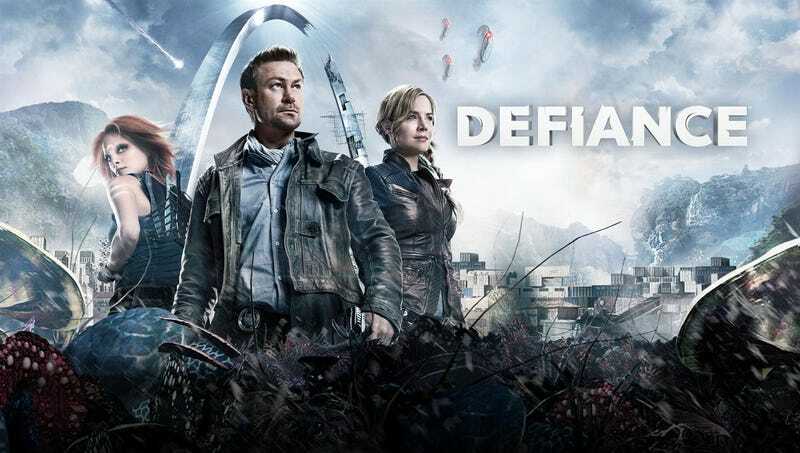 In what is some very, very sad news SyFy has cancelled Defiance. Because a channel focused on sci-fi doesn’t need aliens, anyway. Okay so the ratings were kinda terrible, especially after timeslot shuffling. But it was an entertaining show with a great cast, and the only show currently on TV that actually deals with alien cultures. And some awesome creature design as well. I think we’d have a bit more joy if the show wasn’t cancelled, but eh.